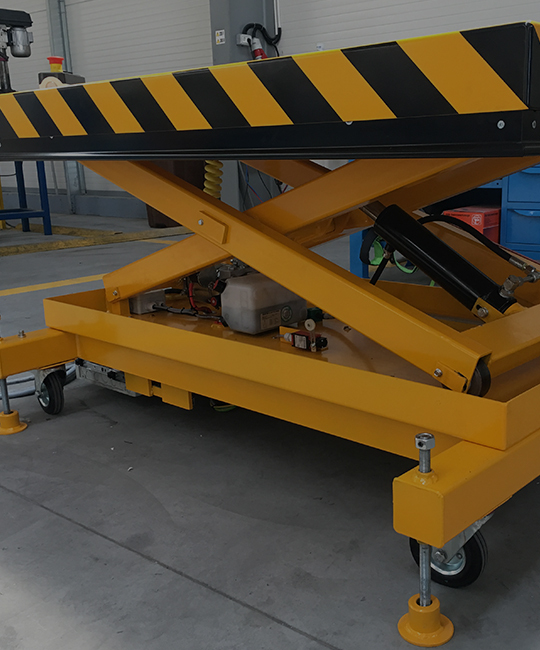 Hydraulic lifting tables are equipment where the lifting function is achieved by means of the articulated scissors principle and operated by means of a hydraulic cylinder. 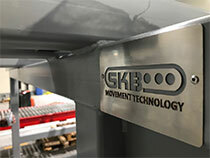 Hydraulic lifting tables produced by SKBS can be made in standard construction or according to customer requirements. SKBS hydraulic lifting tables are designed, executed and tested in accordance with the EN 1570 requirements for in-service safety.